@snapdragion: Any idea when beta will start for the forum people? 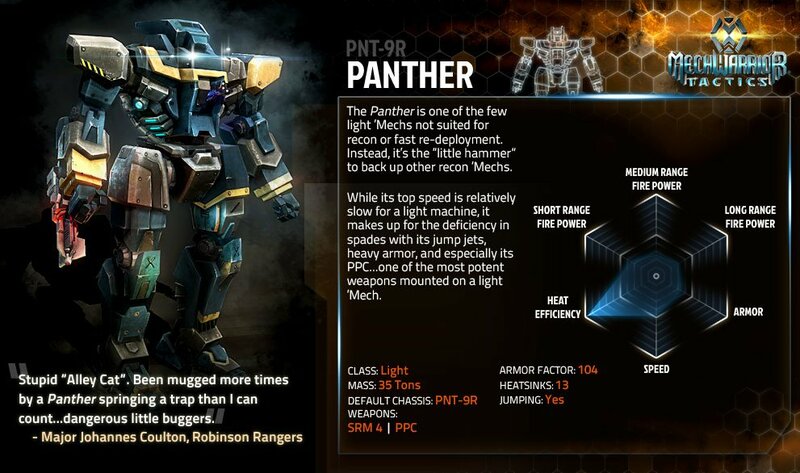 @BigDamn_Heroes: Any idea how many 'Mechs will be in at launch yet? @MWTactics: More than a dozen. We'll continually roll out more 'Mechs, too. at launch it's 1v1 but we're excited about potentially expanding match types. Grinder's are awesome. @Gendou: What can you tell us about plans for eventual premium products outside of the STACs? @MWTactics: Good question, but for now nothing. Plans in the works, top secret and all that jazz. @TrocarRogue: Are you planning any single player options at all or will it always be multi? @MWTactics: We're totoally thinking about single player. We have it. We're gonna expand it. @MWTactics: We're taking good, interesting questions! Some marketing stuff we can't answer but let 'em rip. @BigDamn_Heroes: any word on how/when the timeline will advance? @MWTactics: Timeline advancement will be event-driven not time-driven. Not day to day.
? : How often will rankings be updated? @Gendou: Do you think achievements or trophies are a possibility? Or do you not want to go down that road? @MWTactics: Most definately a possibility. We want these pretty bad. @adultswimbaked: What options will we have when a lance is locked in a game and your opponent hasn't taken his turn in a long time? @Scynix: Will IS / Clan mechs be balanced against each other by volume of units (lore) or purely statistical? @MWTactics: Stat-balanced more than lore. @woody60707: How or will custom match that we can set up be worked in the game? @Direphoenix: How finalized are the models for the 'Mechs and weapon modules? Set in stone, or still loosey-goosey? @dog_s0litude: Any chance we'll be able to make our own custom skins, or will those only be purchasable items? @MWTactics: No user created content but you'll have options to mix'n match. @HerrVilhelmsson: How will the matchmaking work. Some kind of rating or will it just be random? @BigDamn_Heroes: re: timeline. How far do you plan on advancing? Just to clan era? Jihad? Dark ages? @MWTactics: Depends how long we keep going. How long d'you want to keep supporting us?
? : Is one mech having multiple targets in one turn possible? @BigDamn_Heroes: How awesome is it to be involved with revitalizing the BT/MW franchise? @MWTactics: 80 tons and 3 PPCs worth of Awesome. @MWTactics: Thanks for joining us in this awesome #tweetchat! On behalf of @iclorox, @romanchukenator, @baxatron and myself (KillCheggers) , have a great night! Ну... Не точно в курсе, но если будет Dedicated server и желающие написать ботов, то пусть закрываются, переживем.